I’m so proud of you. 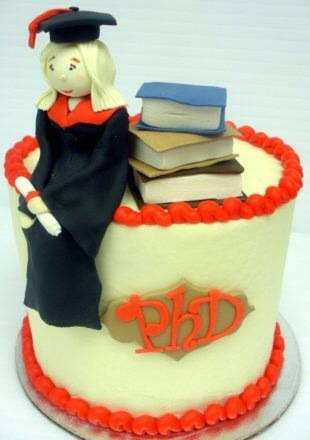 congratulations on your PhD. You simply made it ….